Every now and then I have this surge of indignation with our stupidity: mankind’s stupidity, I mean. How can we, human beings, be so irrational and foolish? How can our behavior be so absurd and imprudent? Why aren’t we able to come to our senses, and see the countless ways we are endangering the Earth, our home, and all life in it. What’s wrong with us? Why do we allow the lowest parts of ourselves, such as greed, hatred, and mindlessness to command our actions? Why do we insist in this endless pursuit of power, possessions, prestige, and privileges that has proven to be incapable of producing lasting happiness, and that keeps bringing so much suffering to the world? Why do we choose to ignore how our actions hurt others and the planet? Why do we divide ourselves in all sorts of tribes? Why do we fight each other? Why don’t we unite, once and for all, recognizing that we are members of just one tribe, the tribe of humanity? Why do we keep wasting resources manufacturing killing devices instead of using our talent and time to improve the quality of life for all sentient beings on this planet? Why can’t we join forces to preserve, enhance, and enjoy our planet, this beautiful garden and wonderful playground that was given to us? Why can’t we understand that we are all in this together? Isn’t our behavior completely insane? 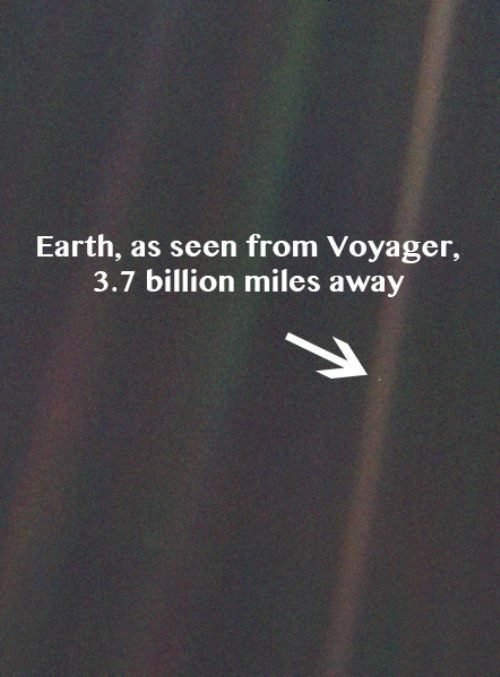 Every time I reflect about this absurd state of affairs, Carl Sagan’s Pale Blue Dot exhortation comes to mind. He reflected on the size of our planet, and after bringing to our attention that the Earth is no more than a tiny dot in the immensity of the Universe, he called us to come to our senses. So many people in the world have grown but not matured. They grow physically, but still act like spoiled, selfish, and insecure children. The world needs people who behave as true adults, adults who see with clarity, are guided by wisdom, and act with selflessness and responsibility for the well-being of all sentient beings. 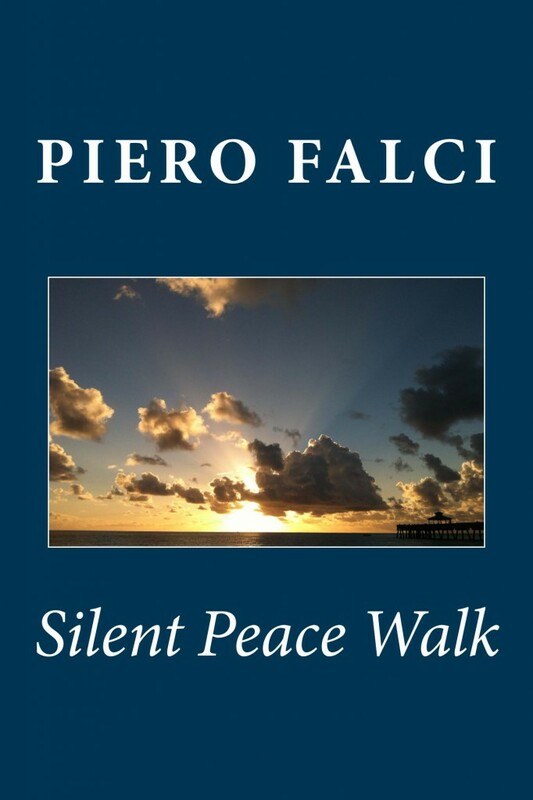 Piero Falci is an author and educator who believes that the inner work that leads to personal awakening and transformation is indispensable to create a wholesome world. He is an explorer of the mysteries of life who loves to observe, reflect, and write, and who not only strives to live a life that matters, but also hopes to inspire others to do the same. 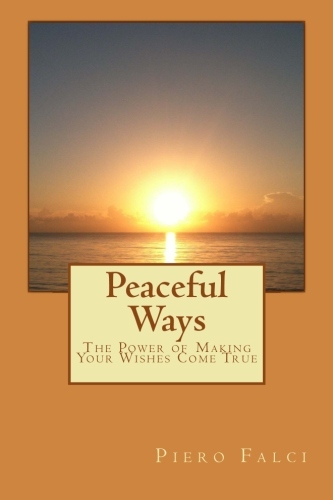 He is a promoter of peace who believes in advancing the idea that Heaven is here if we want it to be. 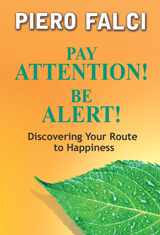 He teaches mindfulness meditation, mindful living, and the acclaimed Mindfulness-Based Stress Reduction (MBSR) program as taught at the Center for Mindfulness in Medicine, Healthcare, and Society of the University of Massachusetts Medical School. He organizes Silent Peace Walks.